There are actually four different versions of 4MATIC® available to drivers in Paterson and Passaic, including some Mercedes-Benz AMG® performance vehicles. 4MATIC® Variable All-Wheel Drive – Offered on the Mercedes-Benz B-Class, CLA, and GLA models, this next generation drivetrain is able to read conditions on the road and driving behavior in order to switch between front-wheel drive and all-wheel drive in order to perform responsively in difficult or demanding conditions while also maximizing efficiency. 4MATIC® Permanent All-Wheel Drive – Available on a wide range of models, from the C-Class sedan go the G-Class SUV, 4MATIC® Permanent AWD splits power at a 45:55 or 50:50 ratio between axles, depending on the model. It is able to improve traction and increase stability by sending more torque to the wheel that has the most traction and is spinning the least. This system delivers outstanding handling in a wide range of inclement weather and difficult road conditions. Its compact design helps serve up a plethora of rear legroom, while the engine and transmission setup is fully integrated with the drivetrain in order to produce the least amount of noise and vibration possible. AMG® Performance 4MATIC® Variable and Permanent All-Wheel Drive – You can find AMG® renditions of 4MATIC® throughout the Mercedes-AMG® lineup. The basic mechanizations the AMG® renditions of 4MATIC® are similar in nature to the others, but they are enhanced by a multi-disc clutch with AMG® electrohydraulic control within the rear differential. Test Drive a Mercedes-Benz 4MATIC® AWD Model Today! 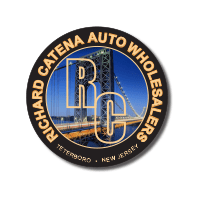 You’ll find a variety of Mercedes-Benz 4MATIC® vehicles for sale near Paterson right now at Richard Catena Auto. 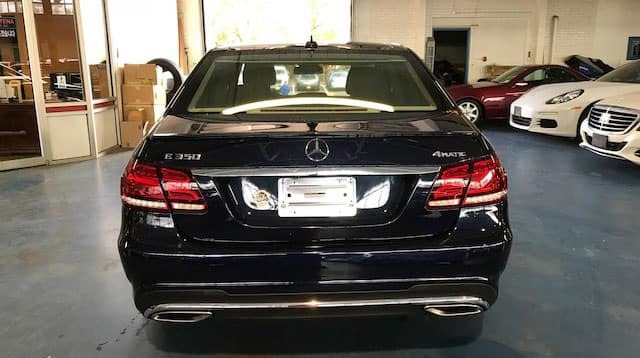 We offer professional Mercedes-Benz service and competitive financing to the Teterboro area, and you can feel free to reach out online if you have any questions!